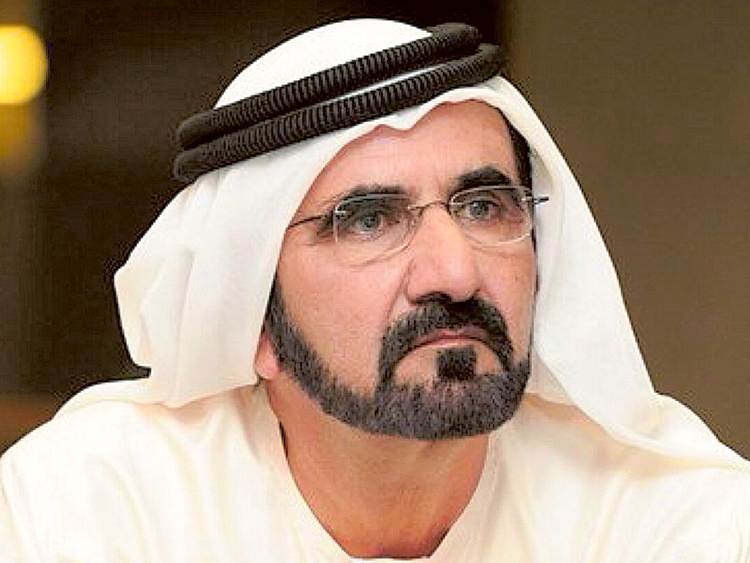 His Highness Shaikh Mohammad Bin Rashid Al Maktoum, Vice-President and Prime Minister of the UAE and Ruler of Dubai, has paid tribute to all the women in the world. On his social media accounts, he posted a video with a poem that he wrote that is sung by Arab musician Kadim Al Saher. The song is an ode to women and to Dubai; the video shows glimpses of the beauty the emirate has to offer.